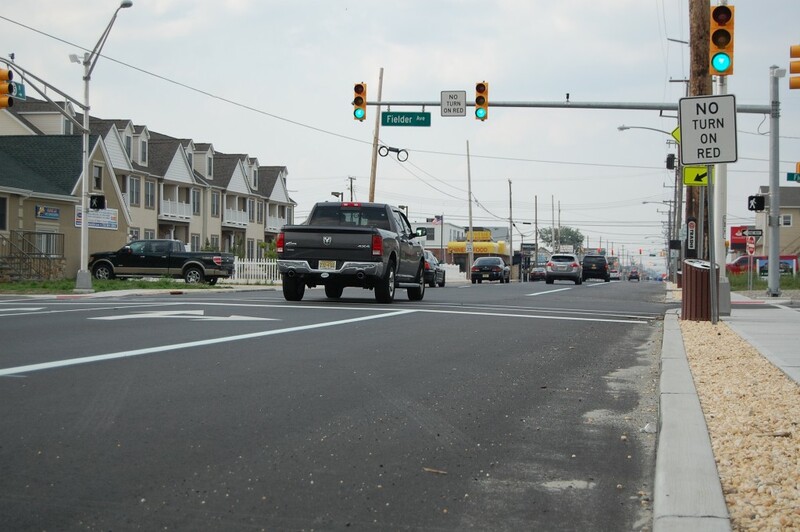 New Jersey Natural Gas will be replacing several gas mains in Ortley Beach, necessitating lane shifts, closures and detours during the six week-long project, township officials said. Beginning in early April, NJNG will be replacing 5,125 feet of 2-inch, bare steel distribution main and associated services, officials said. NJNG’s contractor will replace and/or reconnect all natural gas service lines in the project area at no cost to the property owner. Affected property owners will be contacted to make arrangements for their natural gas service to be restored at a mutually agreeable time. In order to relight all appliances NJNG will require access to the property, the company said. To ensure that your NJNG account has the most up-to-date contact information please contact the company’s customer service department at 1-800-221-0051.